LOCATION LOCATION!! 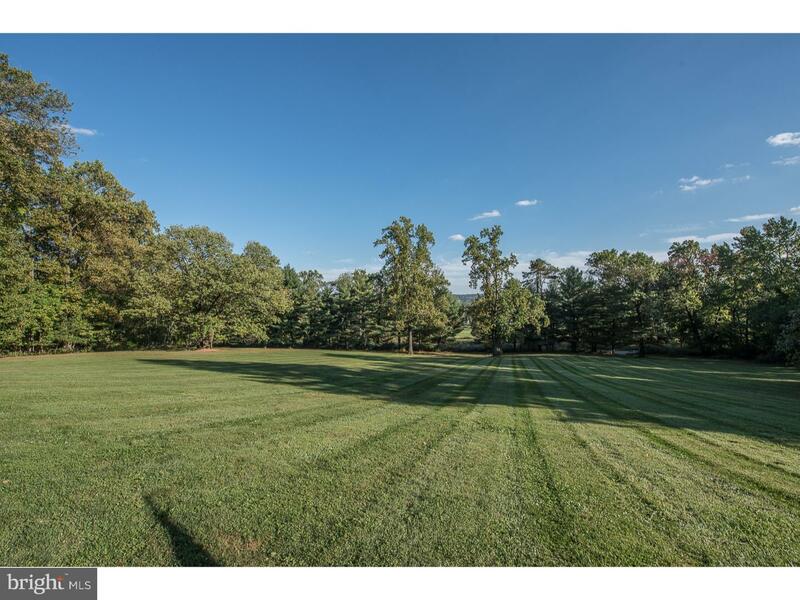 Three approved subdivided lots in Tredyffrin Township. LOT 1 - 1.86 acres; LOT 3 - 2.40 acres; LOT 4 - 2.02 acres. (LOT 2, which includes the residence on 3.04 acres, is excluded from this MLS listing. Lot 2 with residence being sold separately.) Minutes to historic Valley Forge Park. Easy access to major highways, R-5 train, Philadelphia International Airport and Center City, and it is serviced by the award winning T/E School District! Builders and developers - don't miss these! They won't last!